This is one stuff which will blow your socks off, it is seriously addictive. Once you start consuming it, you should find excuses to make it again and again. 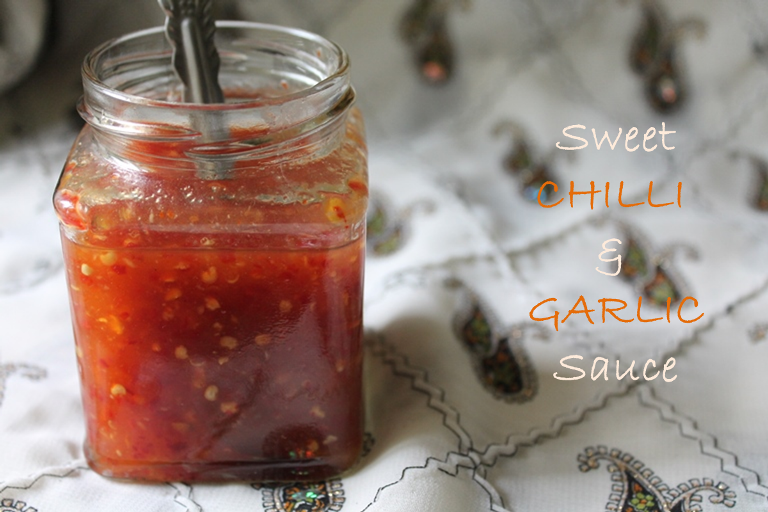 I have been longing to make this sauce, ever since one of my reader(and i thank him/her) requested this recipe a long time back. But ..